Xiaomi knew how to start the year right with the official announcement of the Redmi 2 in early January. Not only is the Redmi 2 its first smartphone to come with a 64-bit processor, it is also the first in the company's portfolio to support 4G dual-SIM. In addition, Xiaomi threw in some upgrades such as a 64-bit Qualcomm Snapdragon 410 quad-core chipset, MIUI 6 OS based on Android 4.4 KitKat, a thinner, lighter chassis and a slightly bigger battery at no extra cost. The Redmi 2 will go on sale in Malaysia on March 17 for RM449, only slightly higher than its predecessor! Unlike its bigger Mi Note sibling, the Redmi 2 retains many of the physical attributes that its predecessors have, which include the 4.7-inch 720p display, standard layout of capacitive navigation keys below the screen, and the power and volume buttons along the right side. 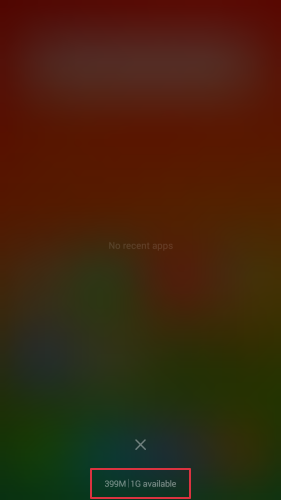 It is only after holding the Redmi 2 that you will realize the improvements Xiaomi made on the device. The most apparent observation would be its weight; the Redmi 2 weighs only 133g, which is 25g lighter than its predecessors. The second significant change you will notice is the improved handling. Previously, the Redmi and Redmi 1S come in a gray back cover that has a matte finish. This time, Xiaomi improved the quality of the matte material used on the Redmi 2, which actually feels good and provides a better grip. As you can see, the review unit featured in this article come with a white cover which may get stained or dirtied easily overtime. A casing would help keep the rear cover clean although Xiaomi claims that the back cover is fingerprint and grease-resistant. At this point, we are not sure if Xiaomi Malaysia is planning to sell case accessories for the Redmi 2 at launch and it is highly unlikely that you can use the existing accessories for the Redmi / Redmi 1S on the Redmi 2 as there are some minor differences in dimensions. 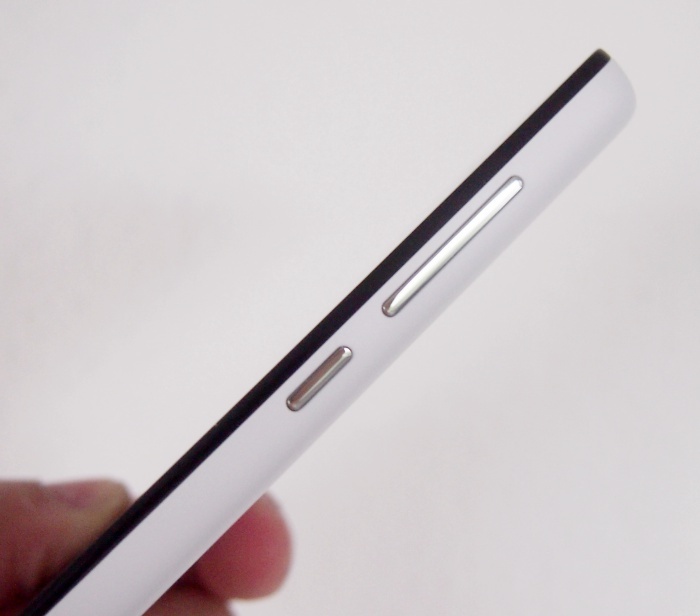 The Redmi 2 is slightly narrower (67.2 vs 69mm) and thinner (9.4 vs 9.9mm). The Redmi 2 is one of the few phones in the market to come with 4G dual-SIM support. What does 4G dual-SIM means? 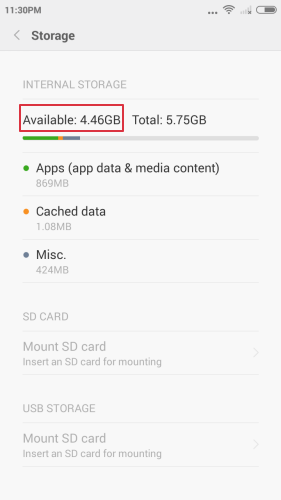 Well, the both micro-SIM card slots on the Redmi 2 support 4G, which eliminates the hassle of manually switching either card just to enjoy faster connectivity. Having said that, only one SIM card slot can be used for 4G connectivity at any point in time. While higher-end Android flagship smartphones support CAT 6 LTE speeds of up to 300Mbps, the Redmi 2 can reach CAT 4 LTE speeds of up to 150Mbps. To put that into context, the Redmi 2 is technically comparable to the Apple iPhone 6 models in LTE speeds. 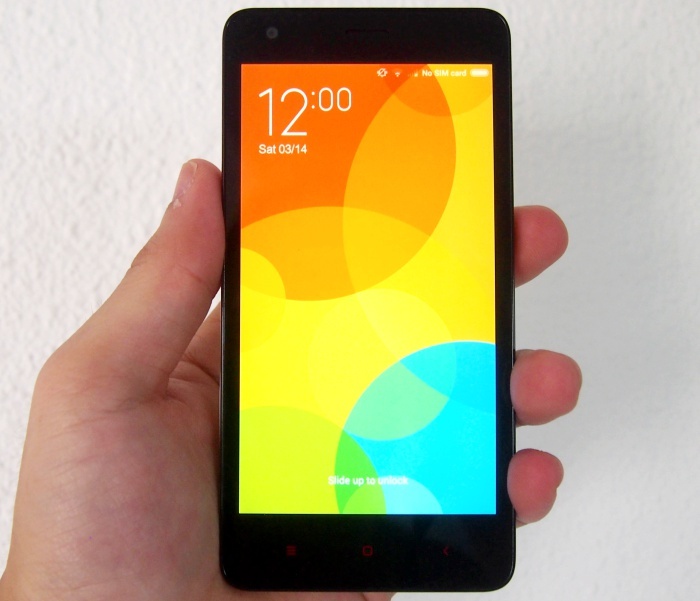 Similar to the Mi Pad and Mi Note, the Redmi 2 runs MIUI 6 OS based on Android 4.4 KitKat. It's nice to see Xiaomi stepping up their game by delivering the best software for its devices, but it is still a step behind a growing pack of phones that come with Android 5.0 Lollipop. 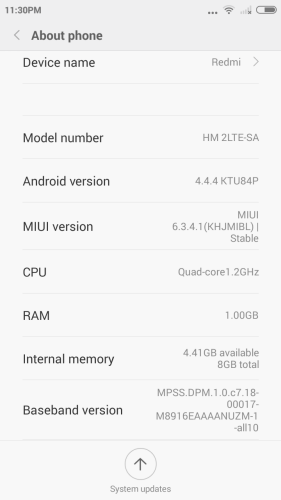 We've discussed MIUI 6 in depth in our review of the Mi Note, so do head over to the review article to find out more!